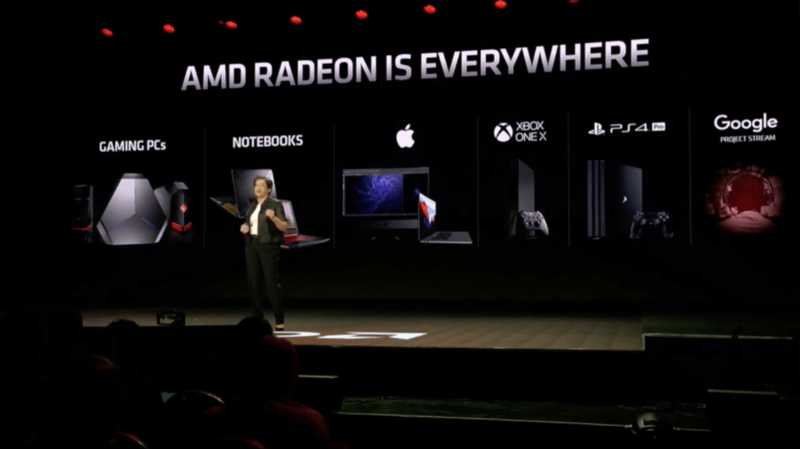 With the launch of Threadripper AMD has positioned itself neck and neck with Intel, while offering better value. Now, they are planning to launch it’s successor with double the cores. 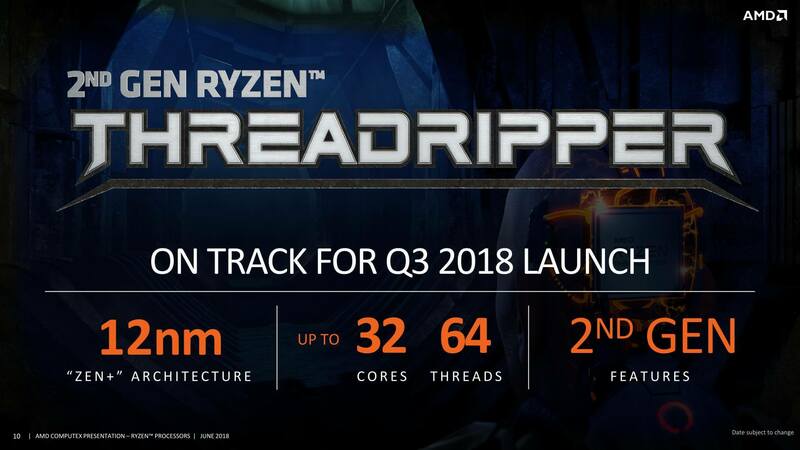 Over at Computex 2018 AMD had demonstrated a 32-core Ryzen Threadripper processor. Now, we have an idea of it’s performance through leaked Cinebench Benchmarks and CPU-Z Screenshots found on HKEPC, an Hongkong based website. 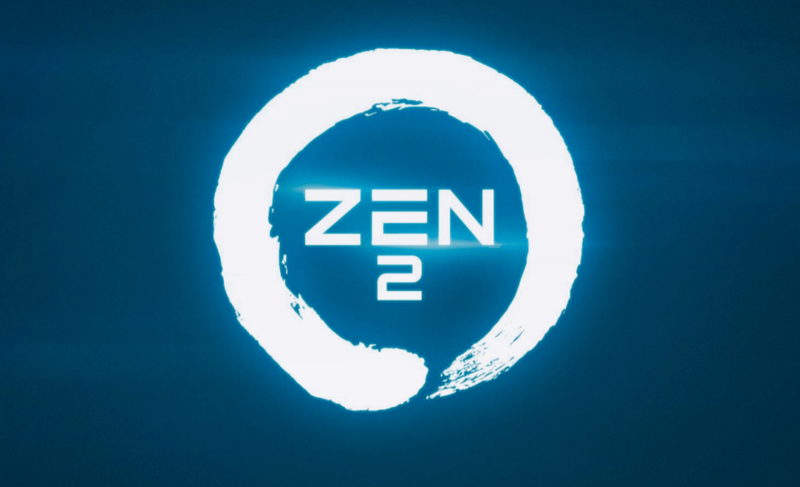 Based on a 12nm LP process, also called Zen+, AMD is planning to launch several new models including a staggering 32-core and 64-threads processor packing 16 MB of L2 and 64 MB of L3 cache. It combines four 8 core dies called “Pinnacle Ridge” and is compatible with the current SP3 socket with existing X399 motherboards. This also brings the advantages of Precision Boost II and XFR 2.0. The Threadripper 2990X has a base clock of 3.4GHz and maximum boost clock of 4.0GHz. 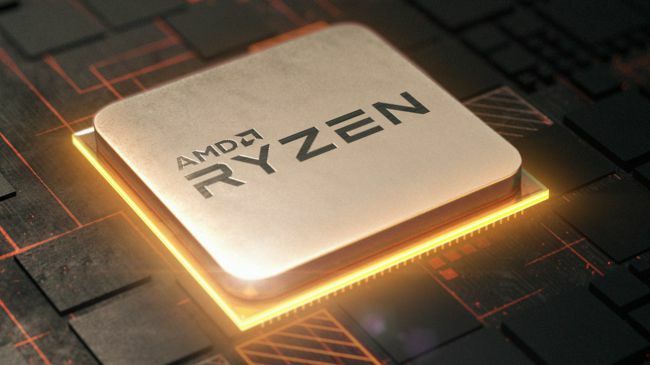 One of the cores will be able to reach 4.20GHz with the help of Precision Boost II while operating alone. The TDP is said to be maintained at 250W for compatibility with current TR4 motherboards. Scoring 6,399 on Cinebench, the Threadripper 2990X(overclocked at 4.1Ghz) is essentially twice as fast as the Threadripper 1950X. It is quite a lot faster than Intel’s current flagship offering, the Core i9-7980XE, but not as fast as the 28-core processor Intel demonstrated at Computex which achieved a score of 7,334 on stage. Eagerly waiting for the chip to launch and retail. What are your thoughts about this. Yay or nay? Do let us know in the comment section. And stay tuned!